February 1, 2018 - U.S. Agriculture Secretary Sonny Perdue and FDA Commissioner Scott Gottlieb, M.D. recently announced at the White House a formal agreement aimed at making the oversight of food more efficient and effective by bolstering coordination between the two agencies. 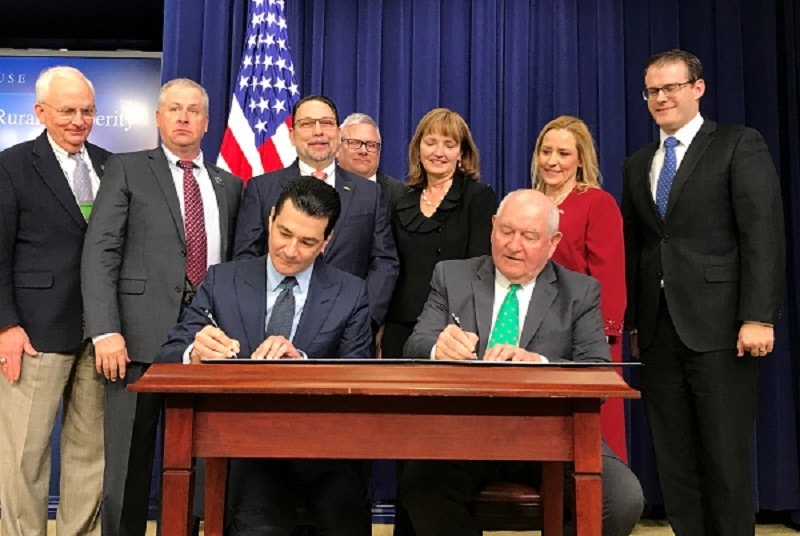 The formal agreement outlines efforts to increase interagency collaboration, efficiency and effectiveness on produce safety and biotechnology activities, while providing clarity to manufacturers.